Please use the form below to contact us if you have any questions or suggestions. 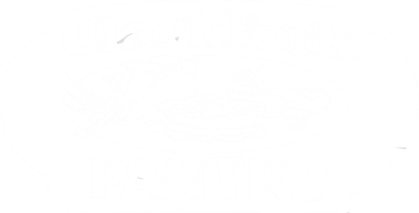 You may also call us at 208-266-1300. 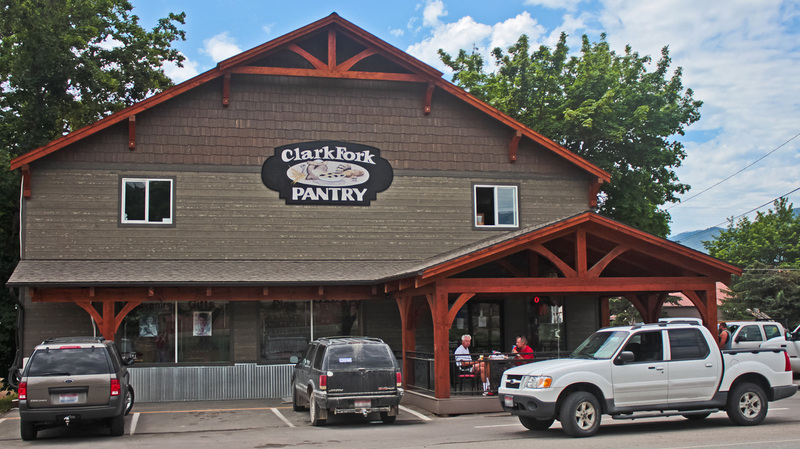 _The Clark Fork Pantry is committed to protecting and respecting the privacy of our customers. We will never sell, rent, or exchange your personal information that you provide to us to any outside company or organization. We may use your contact information to inform you of changes in our website, sales, special offers, and events. If you do not wish to receive future email messages from us, you may indicate so by replying to the email with “Please Remove” in the subject line.